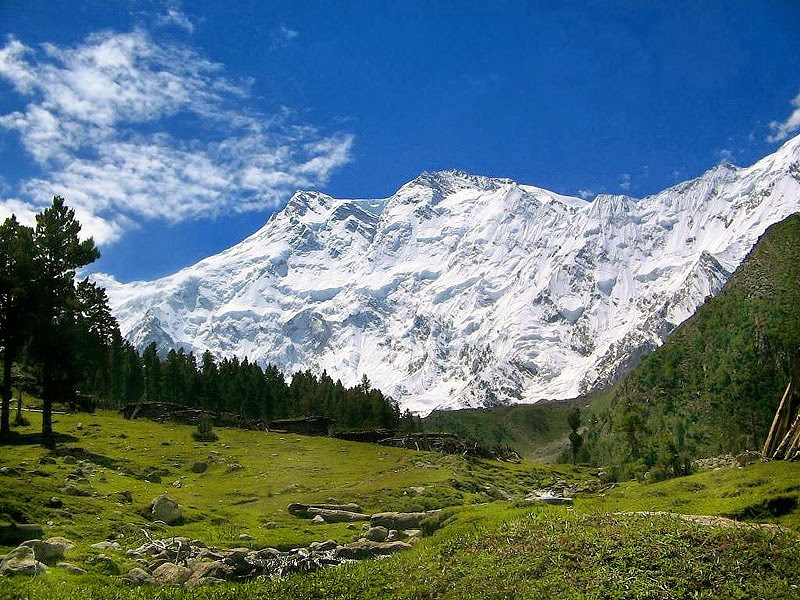 If you are a nature lover and especially the mountain lover then Gilgit-Baltistan in the northern part of Pakistan is the place you should visit at least once in life. Gilgit-Baltistan in the world is one of the densely packed regions by the mountains and glaciers. World's three mightiest mountain ranges (Himalaya, Karakoram, Hindukush) are spanned over Gilgit-Baltistan. At a distance of 40 kilometers from Gilgit city, you can see the confluence of three mightiest mountain ranges while traveling on Karakoram Highway (KKH). 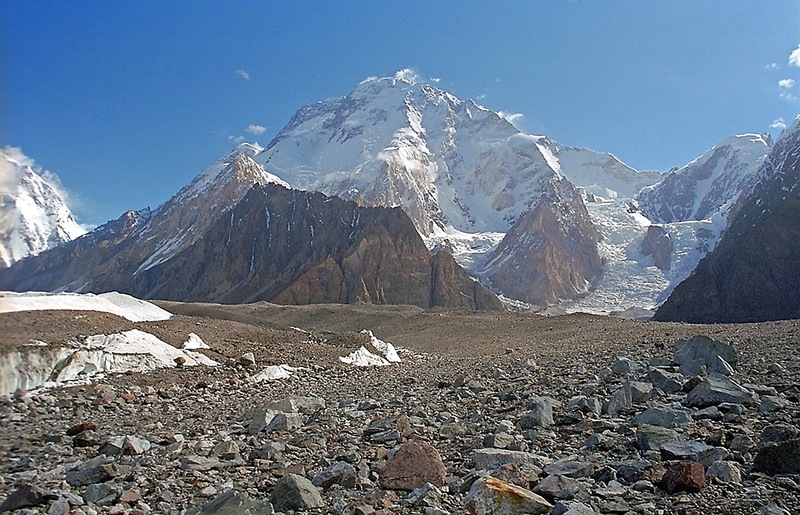 There are more than 100 mountains in the Gilgit-Baltistan region which are more than 7000 meters high from the sea level. 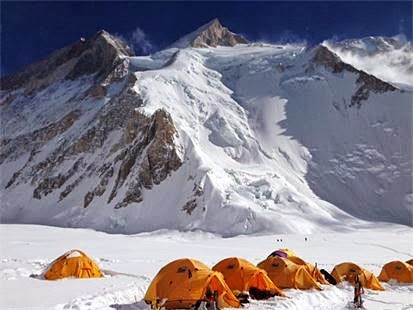 Out of total 14 mountains in the world which are 8000 meters high from sea level, 5 are in Gilgit-Baltistan and K-2 is the second highest peak in the world which is in the region of GB. 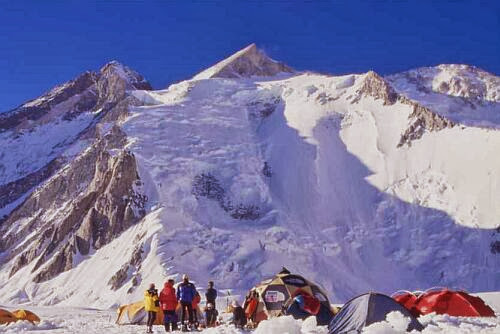 If you want to see the gleaming icy summits of the Himalaya, Karakoram and Hindukush then there are two options for you. If you want to travel by air you would be able to have sight of the mighty mountains from the plain. But if you want to travel by road then it would be the more axiomatic way to witness the giant mountains. En route to Gilgit or Skardu, you will see a number of streams, glaciers and gleaming icy peaks of Himalaya and Karakoram. This is the best way to explore the mighty mountains and beautiful landscape of Gilgit-Baltistan. Not only the mountains of the region are beautiful but people are more hospitable, open-hearted, gracious and cordial which would make your visit more memorable. Following are the five mountains in Gilgit-Baltistan which are more than 8000 meters high from sea level. To explore in detail, just visit on the given titles.